Customer service can be defined as “the provision of service to customers before, during and after a purchase,” as Wikipedia defines it. Here at YES, we definitely believe both definitions to be true. However, we also offer a form of customer service all our own. And we take pride in it! We’d like to share some of the great examples of what customer service means to the employees of Your Employment Solutions. How Does YES Provide EXCELLENT Customer Service? These are only a few of our MANY amazing responses from a recent customer service survey of our internal staff. We believe in delivering the right people, on time, the first time, and we believe that EXCELLENT customer service is an absolute necessity in order to accomplish this objective. 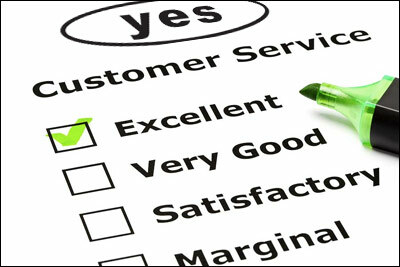 Customer service is the backbone of YES. Our customers are our internal staff members, our temporary and contracted workers, and most definitely our wonderful clients who help us make work happen. Customer Service – It’s what we do! For more on client customer service at YES, check out this article on how YES benefits business.